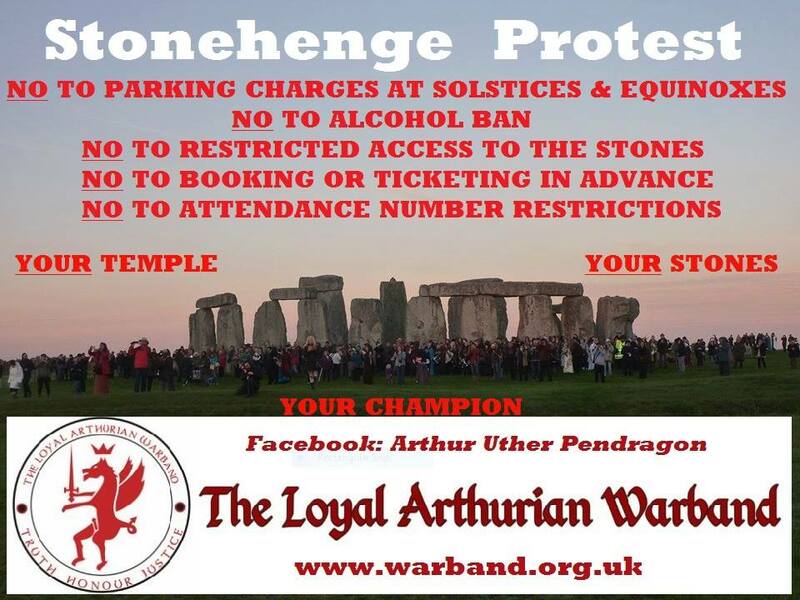 ​We are The Warrior/Political Arm of The Modern Druid Movement, The (People's Druids) Loyal Arthurian Warband. Some of the Warriors do not like our Order simply because we are Druids and conversely a number of Druids are not ‘with us’ because we are Warriors. We ‘fight’ for Truth, for Honour and for Justice, we challenge injustice in many arenas and we will not go quietly into the Night. Blessings from the Front.